Ayaka is a senior at Huron High School, where she enjoys studying the maths and sciences. She is an enthusiastic musician and plays the bassoon in the Huron Symphony Band as well as the clarinet in the Huron Rhythm Rat Marching Band. Outside of school, she works in a research lab at the University of Michigan Medical Center, where she pursues her interests in molecular biology and its applications to leukemia. She also enjoys playing pick up soccer at Wide World with her favorite team, the SourPatch Kicks. Other than that, she takes pride in her ability to sing regardless of whatsoever and hopes others would appreciate this talent for once. 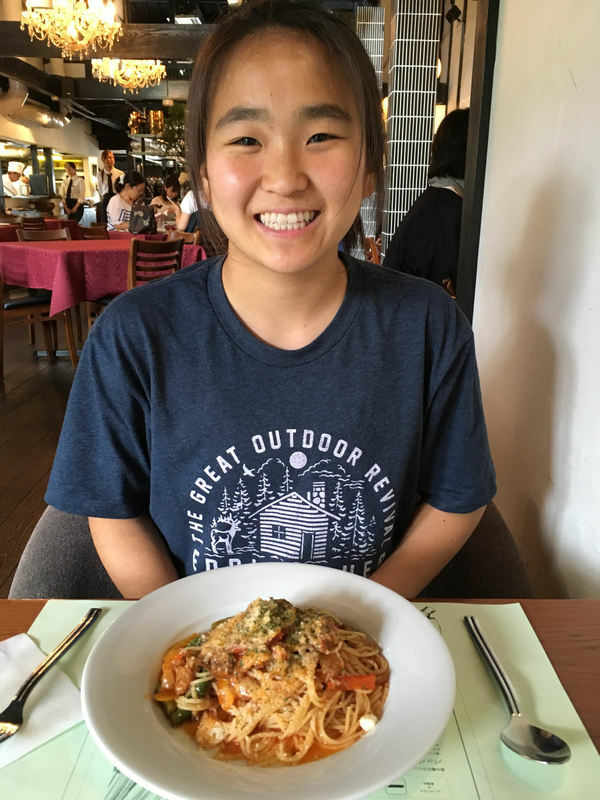 While Ayaka is still undecided about her future school, she hopes to attend a university away from home, where she plans to extend her leukemia research into a career of her own. However, at the moment, her only aspiration after graduation is to travel and see for herself the beauty of the world with an eager and open mind.